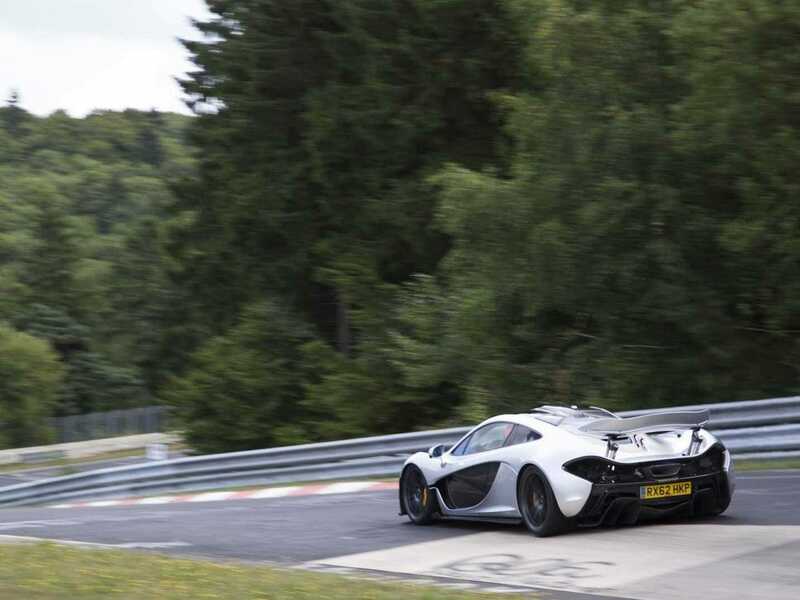 McLarenMcLaren’s P1 supercar ran the Nordschleife in under seven minutes. McLaren’s P1 supercar is proving to be a worthy successor to the legendary F1, considered by many (including Tesla CEO Elon Musk) to be the greatest supercar ever. Here’s something that’s helping the British automaker convince everyone that the P1 is as good or better than the F1: a sub-seven minute time on the famed Nurburgring-Nordschleife, the world’s toughest and scariest racetrack. That puts the $US1.15 million P1 in rarefied company. Only three production cars have done the same: the Radical SR8, Radical SR8LM, and Porsche 918 Spyder. The Bugatti Veyron Super Sport is the world’s fastest production car, but the P1 is made for handling corners, not just straightaways. 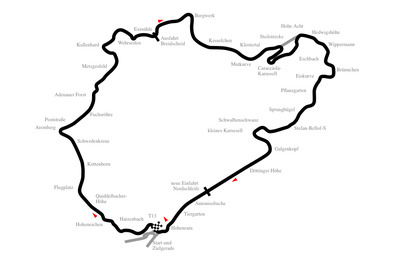 That’s what gives it the edge on tracks like the Nordschleife.